At Kefalonia Fisheries we are passionate about producing the finest seafood using traditional methods. Our aim is to preserve the heritage, purity and unique flavor of the Mediterranean. 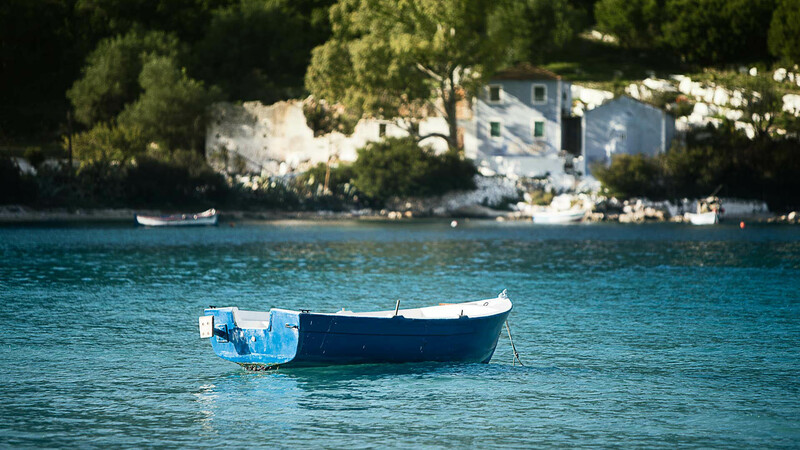 At Kefalonia Fisheries we understand that we are beholden to the ocean and we are responsible for its care. We work to make the gentlest impression possible and we strive every day to leave it to future generations in a better state than when we began. 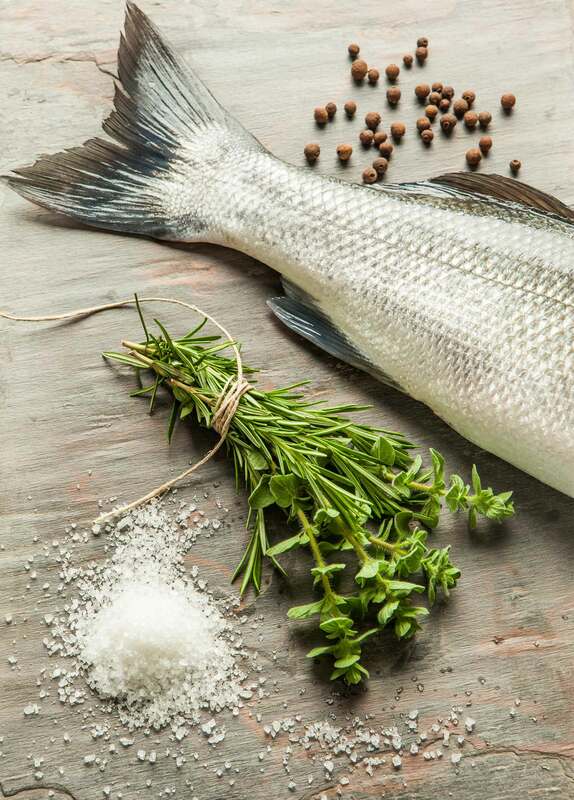 With a mission to nourish and nurture, Kefalonia Fisheries’ Sea Bass and Sea Bream are raised to be savoured. 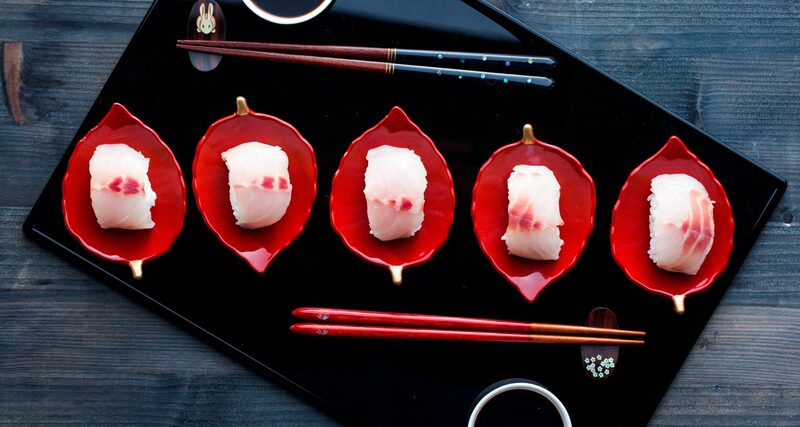 To bring a healthy, nutritious celebration of seafood to all.